New bespoke builds. Made to order and crafted to highest standards. Includes design drawings which can be amended to fit your needs prior to production. I can reupholster any piece of furniture. The piece will be stripped right to the frame and rebuilt to its former glory. Recovery involves only changing fabric on existing padding into a brand-new fabric or leather of your choice. I’m confident working with horse hair and fibers. All your furniture will be reupholstered, handstitched and stuffed with natural fibres. 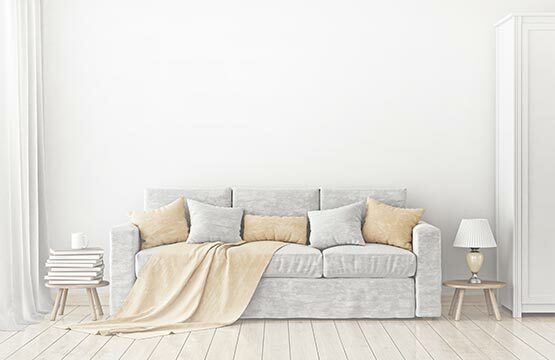 Your loose cover will be made to exact measurements which I can take from your furniture, or copy from your existing covers. 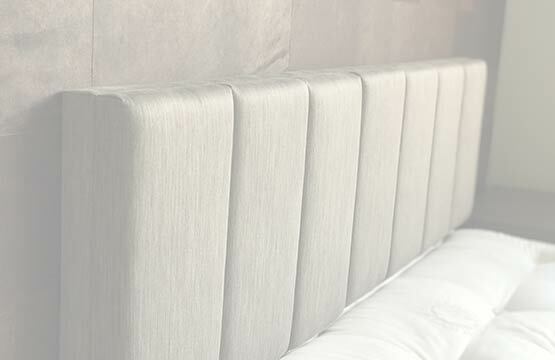 Upholstered headboards to any shape and size to meet your requirements. Made in my premises in Wimbledon. Your restaurant, pub or hotel can be renovated and reupholstered on site or at our premises in any fabric, faux leather or real leather. 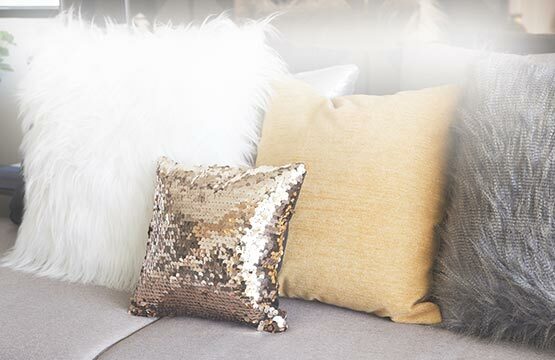 Cushions can be replaced or renewed with feather pads, feathering down, foam, foam with dacron, foam and feather wrap and dacron. 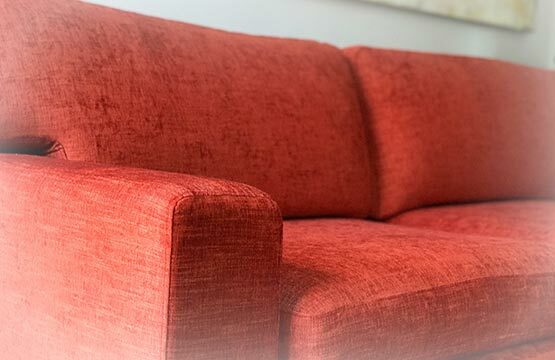 Bespoke furniture built to the highest standard and upholstered with the best quality materials to meet your specific requirements. French polishing done on site or at your premises. You can choose fabrics or leathers from my collection, or you can supply your own.